Today we’re going to put the expression “learn from the best” to work. Johns Hopkins Hospital in Baltimore, MD has been named the number one hospital in the country for the 22nd time (21 of which occurred in a consecutive reign that ended just last year when they came in second). Now, obviously these rankings are based on performance and specialty strength, so let’s shine the spotlight on Johns Hopkins to see how their social media presence matches up to their medical reputation. Johns Hopkins lays claim to six different blogs, all of which cater to specific interests and audiences. There’s Baltimore to Beijing: Adventures in Global Healthcare, written by Steve Thompson, the founder and CEO of Johns Hopkins Hospital International. Two blogs are devoted to cancer struggles: Cancer Matters, which posts primarily about recent research and patient care, and Our Cancer, a community of people touched by cancer. Fans of the podcast PodMed can find further information on the sister blog, PodBlog. And finally, A Woman’s Journey blog posts updates about the annual Johns Hopkins women’s health conference. Johns Hopkins readers certainly won’t run out of material, with most of the blogs posting frequently, often daily. The main Johns Hopkins Medicine Facebook page boasts nearly 57,000 “likes” and updates multiple times a day with links to health advice, patient care stories, and hospital news. 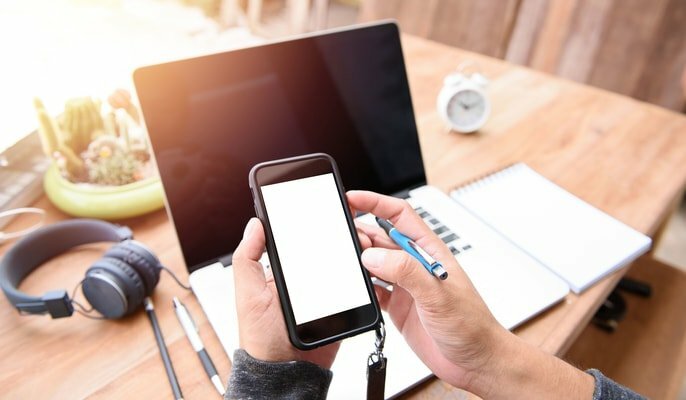 Facebook fans can also post questions and concerns and expect a response from the Johns Hopkins team, whether handled directly or guided to a better resource. Johns Hopkins also runs Facebook pages for the All Children’s Hospital and Johns Hopkins Children’s Center, as well as several other area and affiliated hospitals. There’s also a twitter account devoted entirely to job openings at Johns Hopkins, as well as one for the annual women’s health conference. From pictures of graduation ceremonies at the medical school, to nurses at work, to tulips in bloom on the hospital grounds, the Johns Hopkins Instagram account gives followers a backstage pass to various happenings around the medical center. Both Johns Hopkins Medicine and Johns Hopkins Children’s Center have YouTube accounts. The main account primarily posts videos detailing research or patient success stories, with some of the videos ranking thousands of views. The Children’s Center account provides some videos geared toward the younger patients and their needs. Take this video, for instance, which was posted before the Children’s Center changed buildings and uses “Fin” the fish to put children at ease about the move. 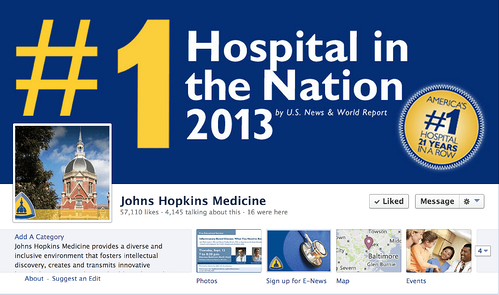 Last, but not least, Johns Hopkins rounds out their social media presence with a LinkedIn profile. 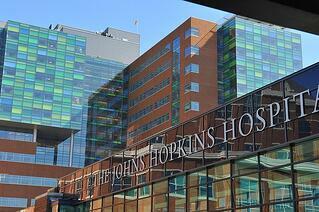 So what can we learn from Johns Hopkins use of social media? Understand your audience(s): The people at Johns Hopkins don’t assume their audiences are all looking for the same information. 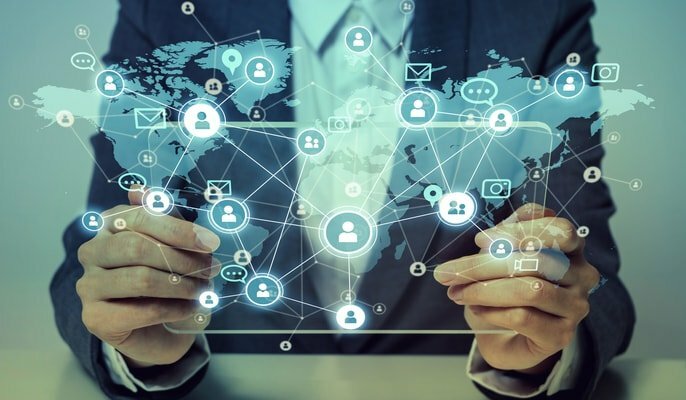 By running multiple blogs catered to different interests and operating more than one Facebook, Twitter, and YouTube account, Johns Hopkins uses social media to appeal to a broader spectrum. 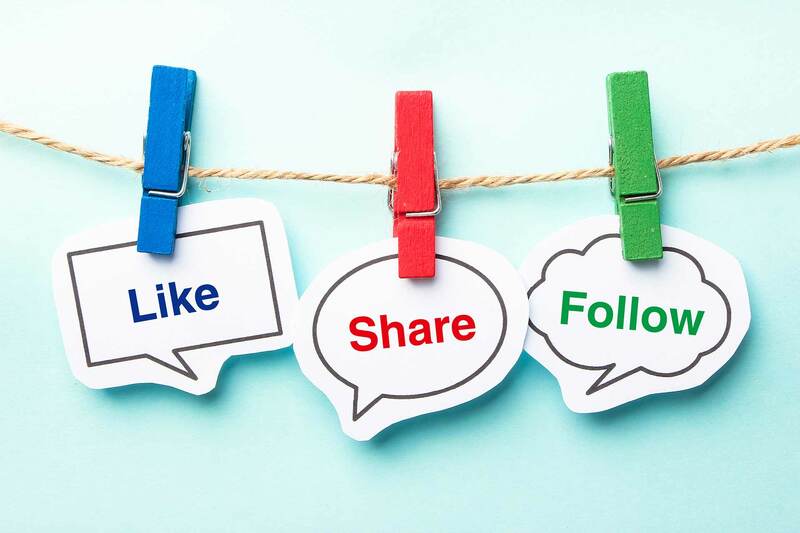 Be active: It’s not enough just to have the social media accounts; Johns Hopkins demonstrates the importance of posting frequently and keeping the content fresh. Be diverse: Don’t just use your Facebook account to plug your blog posts. Post meaningful, relevant content that will appeal to your followers. Think of the health tips Johns Hopkins posts on Twitter in addition to links to blog posts.